Gov. 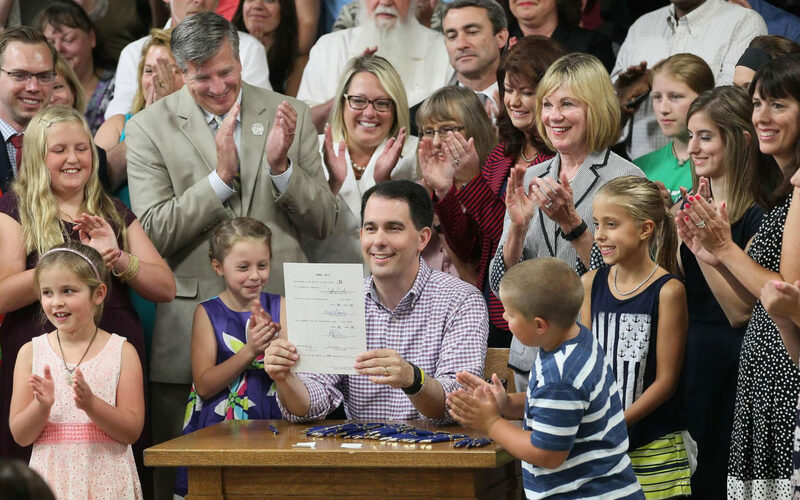 Scott Walker signs the 2015-17 Wisconsin state budget at Valveworks USA in Waukesha, Wis., on July 12, 2015. A provision in that document, approved by the Legislature with no debate, repealed the state False Claims Act. Because of that repeal, Wisconsin now collects millions of dollars less when companies are caught defrauding the state’s Medicaid program. Photo by Michael Sears/Milwaukee Journal Sentinel. 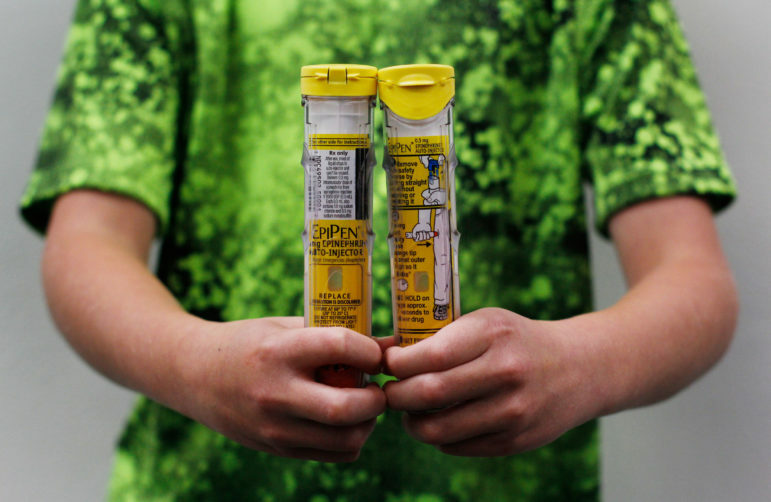 Wisconsin is slated to receive $3.4 million as part of a nationwide settlement for allegedly underpaying rebates it owed to the Medicaid program with the makers of EpiPen, a drug used to counteract severe allergic reactions. A whistleblower organization calculates Wisconsin could have earned an additional $695,000 if lawmakers and Gov. Scott Walker had not repealed the state’s False Claims Act in 2015. Photo by Coburn Dukehart / Wisconsin Center for Investigative Journalism. 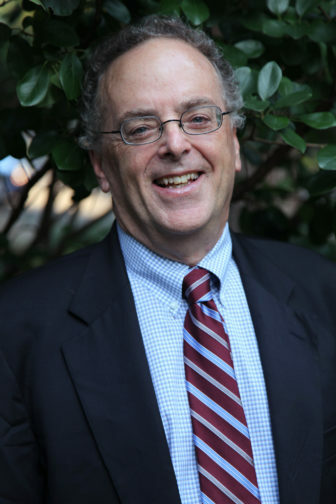 Stephen Kohn, head of the Washington, D.C.-based National Whistleblower Center, says because of the repeal of the state’s False Claims Act, Wisconsin is one of the worst states for whistleblowing. Photo courtesy of Leslie Rose. 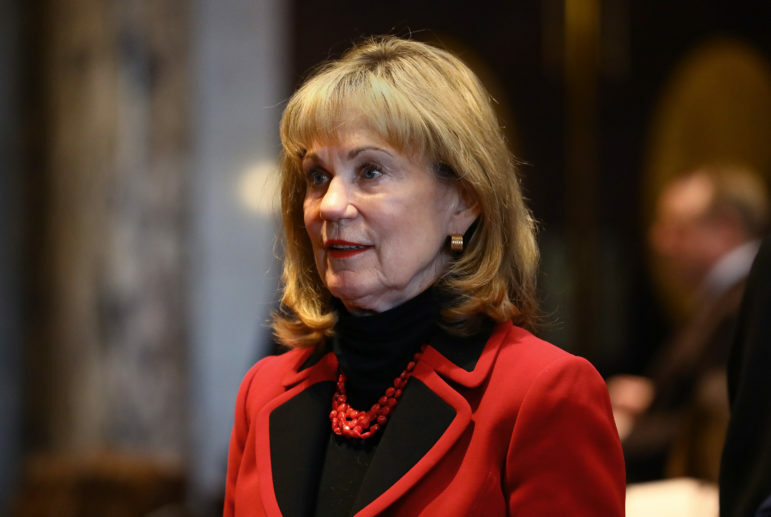 Former Wisconsin Attorney General Peg Lautenschlager has filed a whistleblower lawsuit against a handful of drug companies, alleging they overcharged the state’s Medicaid system between 2002 and 2011. 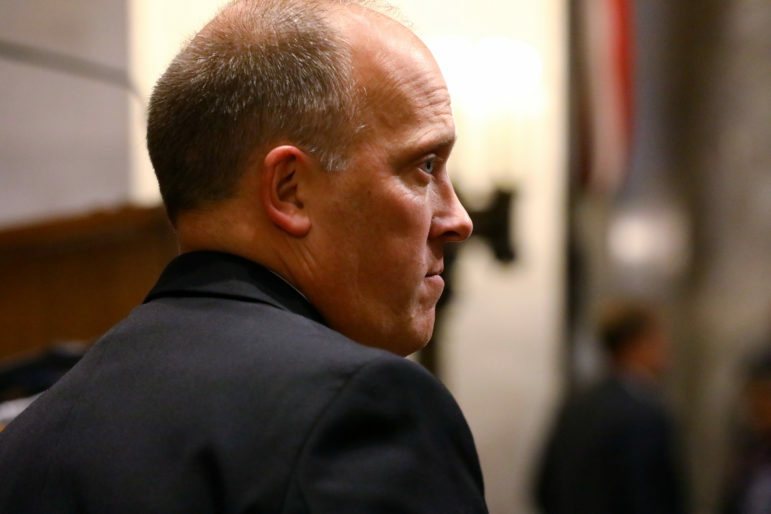 The current attorney general, Brad Schimel, has declined to join the suit. 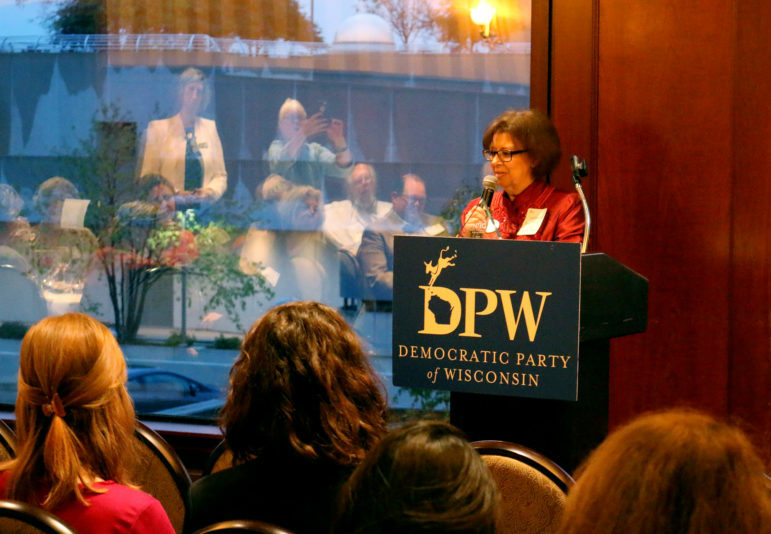 Here, Lautenschlager receives a lifetime achievement award from the Democratic Party of Wisconsin on Oct. 10, in Madison, Wis. Photo by Brian Evans / Democratic Party of Wisconsin. 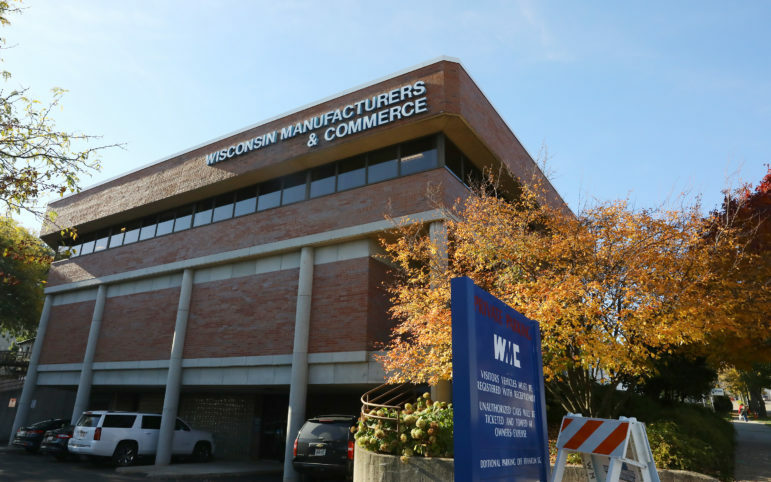 Wisconsin Attorney General Brad Schimel has railed against companies that defraud the state. But he also has declined to intervene on behalf of a whistleblower case that could results in tens of millions of dollars from prescription drug companies for allegedly overcharging the state’s Medicaid program. Here he is seen at the State of the State address at the state Capitol in Madison, Wis., on Jan. 10. Photo by Coburn Dukehart / Wisconsin Center for Investigative Journalism. Former Wisconsin Deputy Attorney General Daniel Bach questions why the state repealed its False Claims Act and why it now declines to take up a case that could mean tens of millions of dollars in reimbursements to the state’s Medicaid program. Bach has brought a whistleblower lawsuit against a handful of pharmaceutical companies along with former Attorney General Peg Lautenschlager. Photo courtesy of Lawton and Cates. Gov. 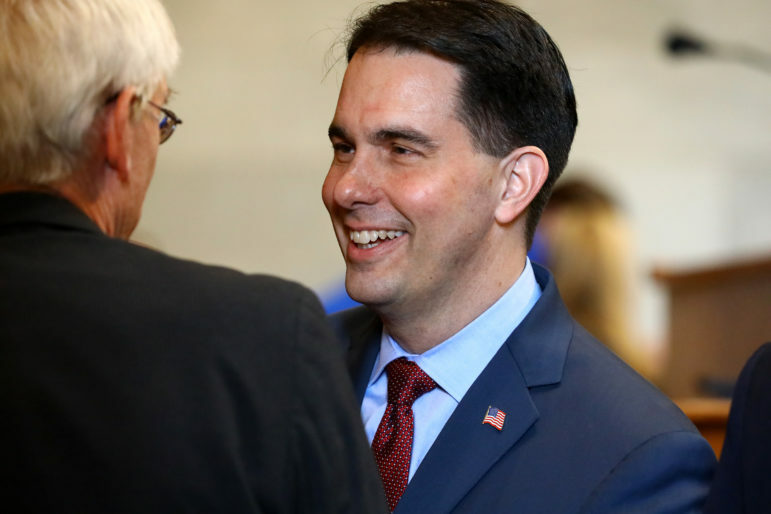 Scott Walker signed the 2015-17 budget that eliminated the state’s False Claims Act, which had provided incentives to whistleblowers and extra money for the state in cases of Medicaid fraud. Here he greets State Superintendent of Public Instruction Tony Evers prior to delivering his budget address at the State Capitol in Madison, Wis., Feb. 8. Photo by Coburn Dukehart / Wisconsin Center for Investigative Journalism. 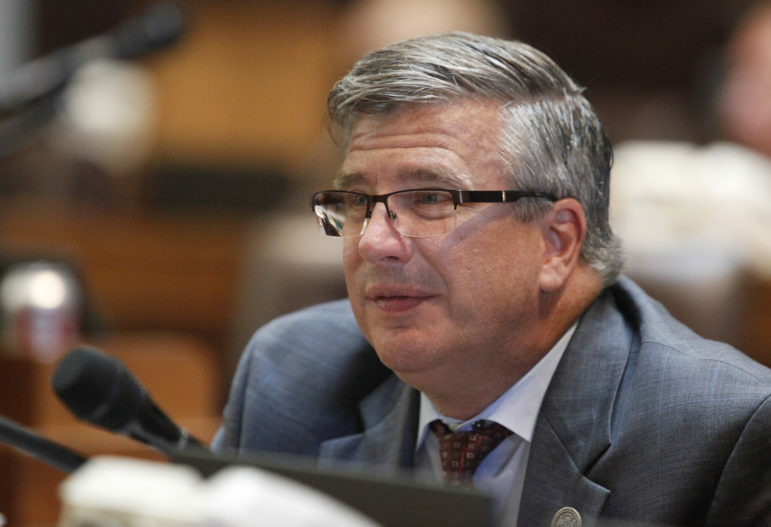 Rep. John Nygren, R-Marinette, as co-chairman of the Legislature’s Joint Finance Committee, helped to repeal the state’s False Claims Act as part of the 2015-17 state budget. He is seen here in the Assembly Chambers at the Capitol, in Madison, Wis., Sept. 24, 2015. Photo by Michelle Stocker / The Cap Times. 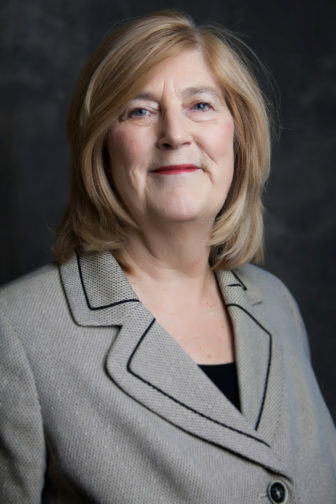 Sen. Alberta Darling, R-River Hills, as co-chairwoman of the Legislature’s Joint Finance Committee, helped to repeal the state’s False Claims Act as part of the 2015-17 state budget. She is seen during Gov. Scott Walker’s budget address at the State Capitol in Madison, Feb. 8, 2017. Photo by Coburn Dukehart / Wisconsin Center for Investigative Journalism. Attorney Nola Hitchcock Cross, who has represented whistleblowers, says repeal of the state False Claims Act was prompted by “corporate greed.” Wisconsin Manufacturers and Commerce had urged the state to do away with the law, which allowed whistleblowers and their attorneys who identified fraud to collect a portion of proceeds when companies were caught cheating the state’s Medicaid program. Photo courtesy of Nola Hitchcock Cross. Reporter Cara Lombardo contributed to this story, which was produced as part of an investigative reporting class in the University of Wisconsin-Madison School of Journalism and Mass Communication under the direction of Dee J. 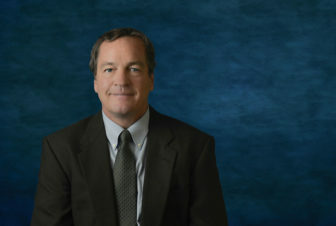 Hall, the Wisconsin Center for Investigative Journalism’s managing editor. The nonprofit Center (www.WisconsinWatch.org) collaborates with Wisconsin Public Radio, Wisconsin Public Television, other news media and the UW-Madison School of Journalism and Mass Communication. All works created, published, posted or disseminated by the Center do not necessarily reflect the views or opinions of UW-Madison or any of its affiliates. Doctors Side Against Injured Public Workers? Did State Retaliate Against Whistleblowers? There is almost certainly some complexity here, and, therefore, the long article. But the basic issue is pretty straightforward. In a corporate controlled plutocracy, like the State of Wisconsin, there are only two values that count. These are shareholder/owner value and executive compensation. To sustain these values, sometimes it is necessary to either skirt the law or commit fraud or some other crime, such as unleashing the opioid epidemic, destroying the environment or producing a global financial collapse. Consequently, there is a need to take steps to avoid being held accountable. Worst case scenario: fraud and criminality, regardless of how many people are harmed, must be “punished” by a “negotiated settlement,” with “no acknowledgment of guilt,” and certainly no criminal accountability for executives or boards. But why even have the minimal threat posed by whistle blower laws around to make people slightly nervous? Better to just get rid of the law, as quietly as possible. Here is an exercise. Watch any commercial television network for one hour. Do not watch the programs, only the commercials for pharmaceuticals, banks, ambulance chasers, cars, telecommunications companies, insurance and the “But Wait!” junk peddlers. Afterward, name one industry or company in that hour that you trust. Then, put on Fox News and it gets even better because you can learn how to buy gold/silver before the inevitable hyperinflation and protect yourself from the equally inevitable home invasion. Since television and social media haven’t yet totally lobotomized us, there is a need to protect corporations and their wealthy shareholders from the threat of punishment for the various corporate frauds, scams and crimes. The best way is to make sure that they are never revealed. Wisconsin’s government is, as always, happy to oblige, and the State is again leading the way into the plutocratic wilderness by getting rid of this potentially onerous provision.